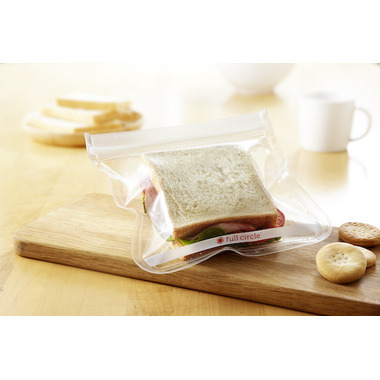 Full Circle ZIPTUCK™ Reusable Sandwich Bags have an air-tight lock seal. Stow, seal, and wash these sustainable storage bags to your heart’s content. Label and wipe clean with a dry erase marker. 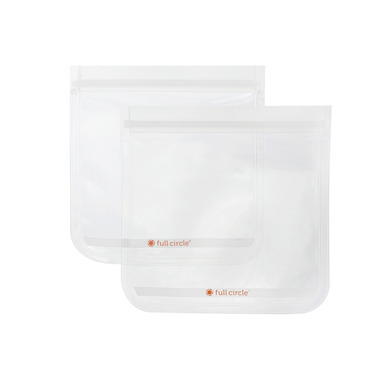 From travel and household essentials to recipes and pantry goods, these bags go the distance. These bags are so convenient. Easy to wash, seal well and the size is perfect. Definitely worth it.